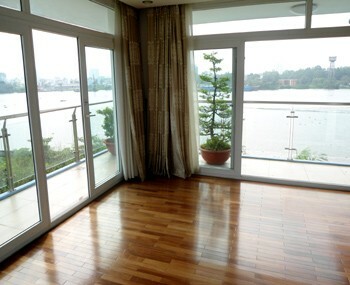 Our real estate agency can offer a villa for sale district 2 Ho Chi Minh City to live or to set up a company in the property. 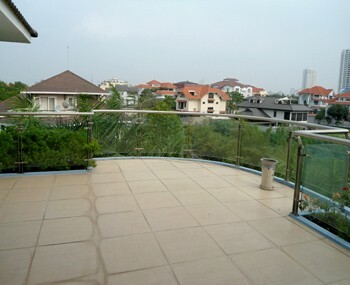 Villa for sale in district 2 in Ho Chi Minh City. 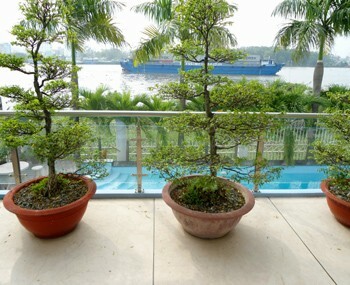 This property has a tropical garden and it offers absolutely fantastic several views on the river. 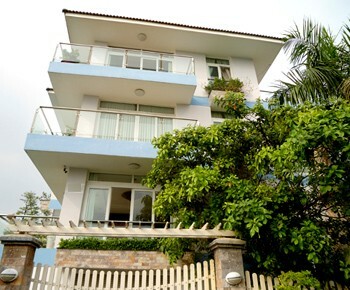 The villa has a large swimming pool and a beautiful terrace. There is also a spacious garage to park some cars.